In 2014, actress Gao Yuanyuan best remembered for her roles in Let's Get Married and as Zhou Zhiruo in The Heaven Sword and Dragon Saber (2003 TV series) married Taiwanese actor Mark Chao. 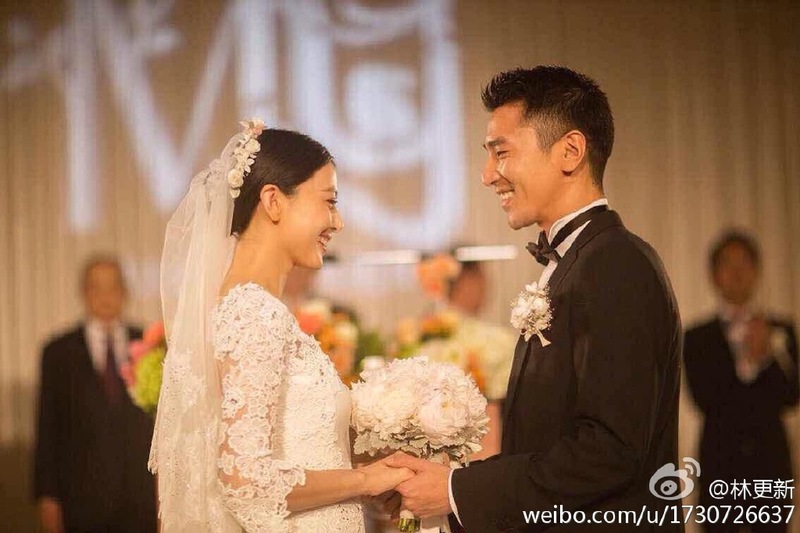 She has only taken up a few projects since tying the knot and in the last few weeks, the 39-year-old Gao Yuanyuan has found herself the subject of rumors that she's pregnant. Gao Yuanyuan allegedly turned down a sports brand endorsement because of her pregnancy and is expecting to give birth sometime in July or August which is also the reason she has not appeared much in public. A few weeks ago, she did, however, appear in a short video to promote Fashion Week this September. 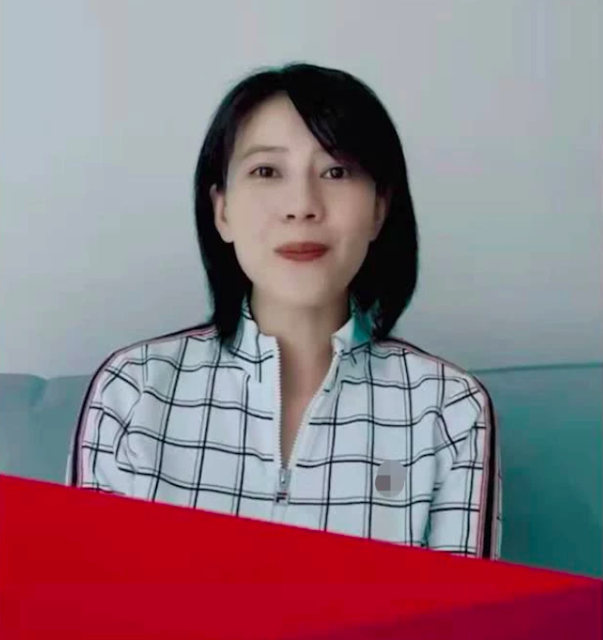 In the video, Gao Yuanyuan is seen sporting shoulder-length hair and smiling. What seems to have gotten the attention of viewers is that Gao Yuanyuan's lower body was hidden from view. On March 19, Sina reporters have once again tried to confirm the news with Gao Yuanyuan but her manager claimed to be in a meeting and gave no response. I haven't really followed the gossip for either rumour but it seems quite different to me? ZLY vehemently denied it (I heard to the point of threatening to sue?) and gave other excuses regarding why she was turning down work, while it sounds like GYY is just keeping quiet, neither confirming nor denying, which is not the same at all. Personally I think if a celebrity prefers to keep the pregnancy hidden, GYY's way of handling it is better since she is not "lying" to her fans. But ZLY is definitely much more famous than GYY so of course their situations are different in that respect. Anyways big congrats to GYY and Mark if they do have a baby on the way! I mean let’s be honest here if she isn’t pregnant now it’s likely it’ll never happen..